All handmade with beautiful quality fabrics & each unique. 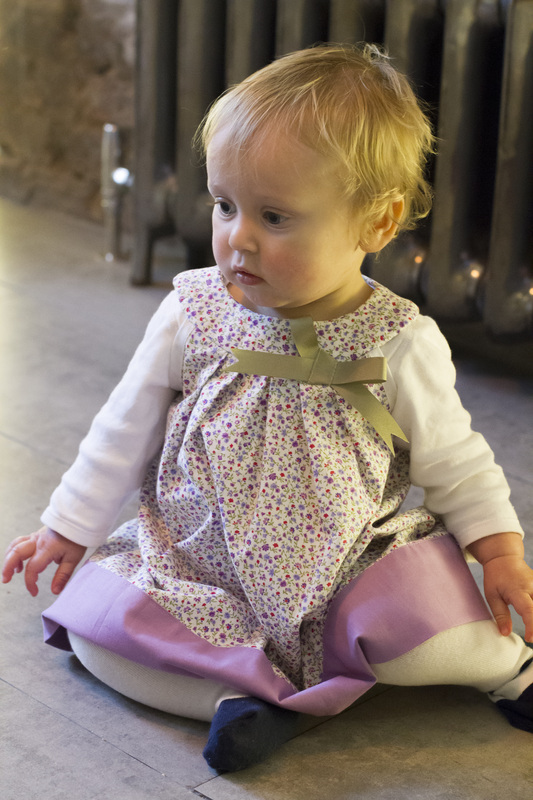 Vintage style Pinafore, Tulip dress (with or without matching bloomers) & birthday party coats. 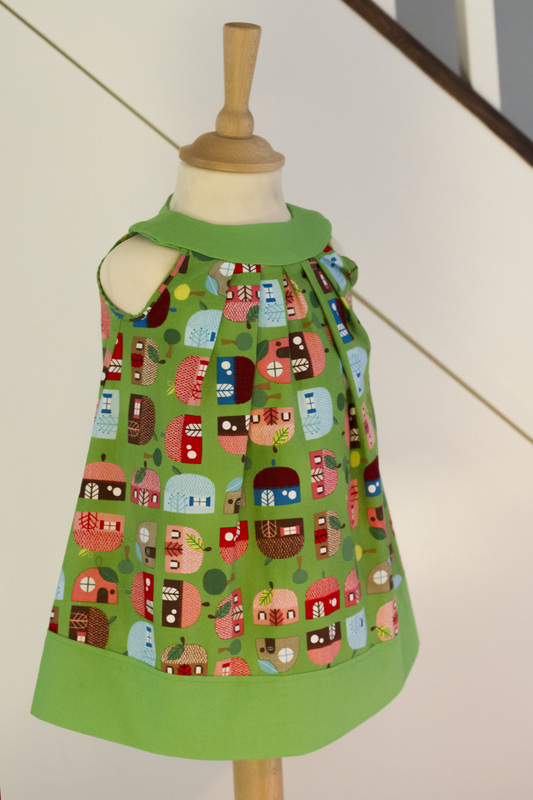 100% vintage style cotton pinafore for your babies special occasions. Fully lined in 100% cotton and machine washable. £30 in sizes 0-3, 3-6, 6-9, 9-12, 12-18,18-24. 100% vintage style cotton dress. Styles can vary upon request and come with or without ribbon detail or you can choose an alternative neckline and hemline fabric. 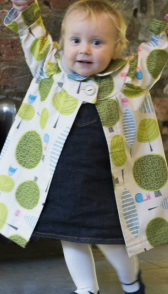 All are machine washable, £45 and comes in sizes: 1-3, 3-6, 6-9, 9-12,12-18,18-24 months. 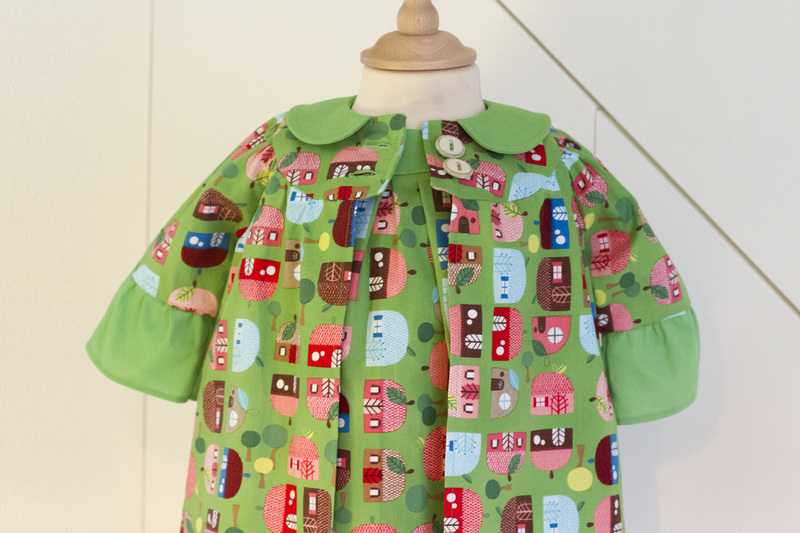 100% heavy cotton party coat for your little ladies special outings. 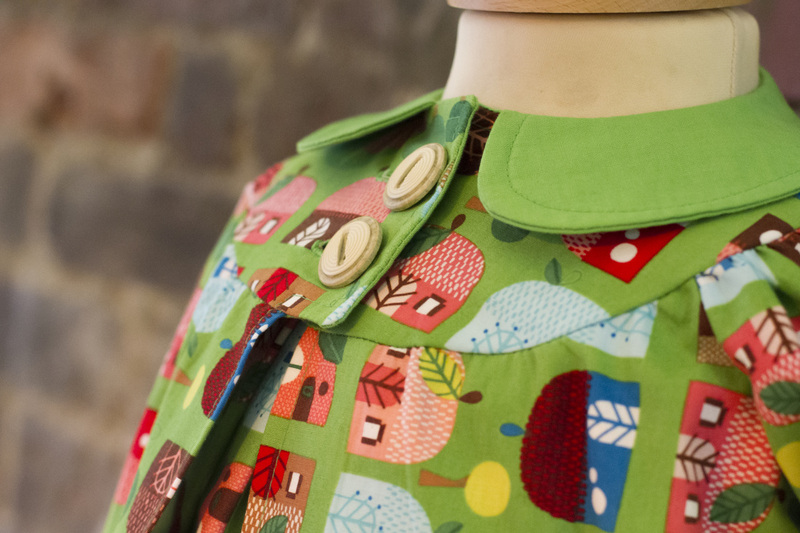 These come fully lined in heavy cotton making them suitable for spring and early autumn. This coat goes beautifully with the tulip dress, but also works with the pinafores, and can be dressed up or down depending on the occasion. Looks super cute with skinny jeans! Price £55 in sizes 0-3, 3-6, 6-9, 9-12, 12-18, 18-24 months.